The NYC Service and Citizens Committee have launched program to provide grants to support 25 community groups in improving their neighborhood. 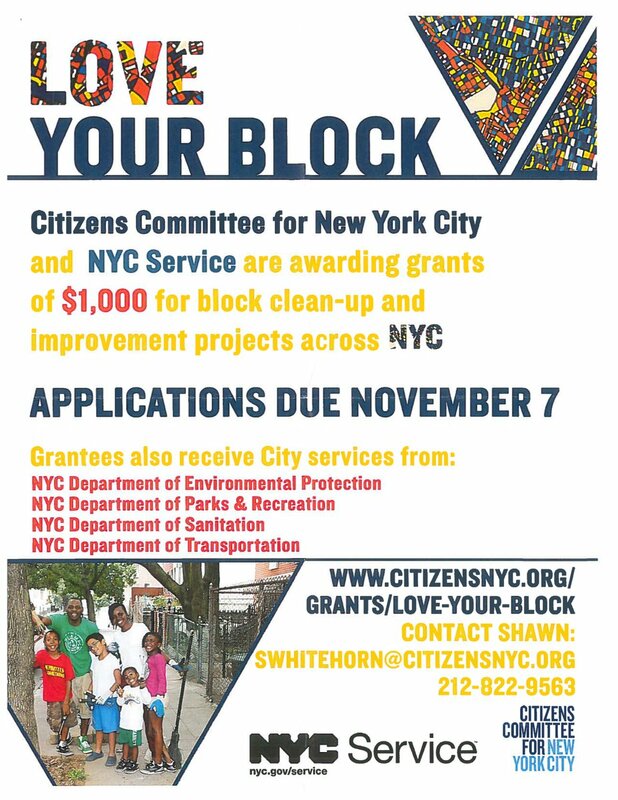 On September 24, 2018, the NYC Service and Citizens Committee for New York City announced the launch of the 2019 “Love Your Block” Program which will provide $1,000 grants to 25 different community groups. The application requires community groups and leaders to provide a detailed action plan for engaging local residents in participating in the project. The application requires the group to provide a list of a volunteer-led group of no less than twenty people, and to plan and prepare for a “block beautification” event that the grant would provide for. The goal of the grants is to provide initiative to these local groups to transform and upkeep their neighborhoods, build stronger community ties, and creating a space for neighbors to engage and work together to sustainably improve their communities. Resident-led volunteer groups are encouraged to submit proposals here by November 7th, 2018. Applications will be evaluated by whether the group is volunteer-led, without paid staff and must demonstrate the ability to mobilize a minimum of 20 volunteers, work with two out of four City agency partners for services; and projects must help address a shared community need (e.g. 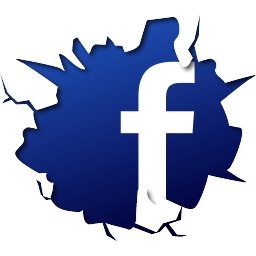 tree plaint, graffiti removal, speed bumps). “There are more than 60,000 blocks in our City. While Citizens Committee for New York City’s, Love Your Block focuses on only a very few, it should serve as a model for every New Yorker on every block to get to know your neighbors and to join them in making your block the envy of every New Yorker,” said Citizen’s Committee for NYC Executive Director Peter Kostmayer.